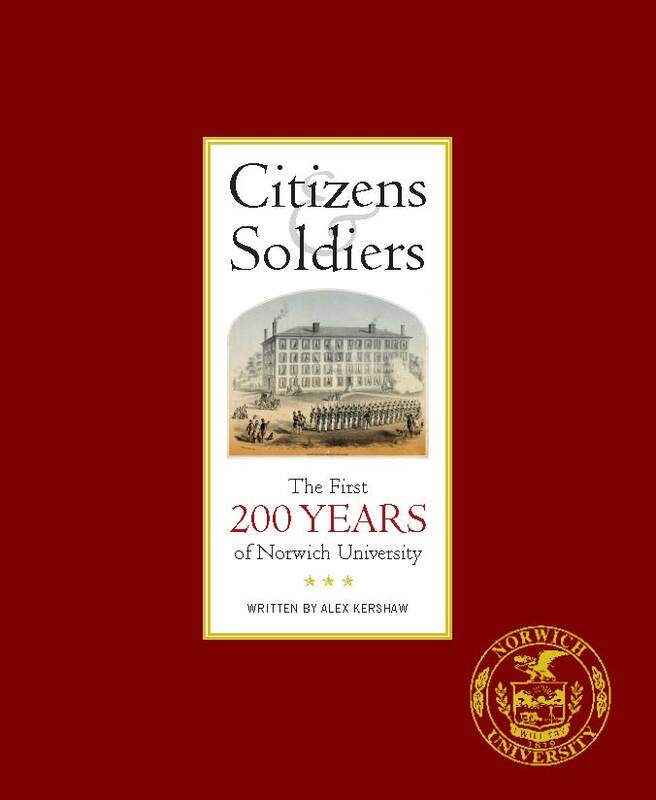 Own a part of Norwich University’s Bicentennial! New York Times bestselling author Alex Kershaw brings this remarkable story to life in a beautifully written and illustrated book on the history and heritage of the nation’s oldest private military college. From its revolutionary beginnings to its rise to prominence on the world stage, the evolution of Norwich University closely parallels that of our nation. 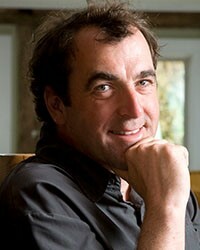 Captain Partridge’s mission to create “moral, patriotic, efficient, and useful citizens,” and his radical ideas about educating citizens and soldiers through an experience-based curriculum, have withstood the test of time. Through vivid storytelling, stirring photographs, and captivating illustrations, Kershaw’s Citizens & Soldiers captures the essence of the timeless Norwich ethos. Two versions now available - Prices do not include shipping. Commemorative editions are numbered and personally signed by Alex Kershaw, President Richard W. Schneider and GEN Gordon R. Sullivan, Honorary Chair of the Bicentennial, and preserved in a linen covered slipcase. "By the time Norwich's cadets awoke the next day, the Civil War had begun ... Thus began a war that would pit state against state, brother against brother, and Norwich alumni against each other. New York Times bestselling author Alex Kershaw is widely acclaimed for his award winning books including The Bedford Boys, The Longest Winter, and The Liberator, as well as biographies of Jack London, Raoul Wallenberg and Robert Capa. He is a graduate of University College, Oxford, and an honorary colonel in the 116th Infantry Regiment of the 29th Division.